Absolutely brilliant night. We will DEFINITELY go again!! 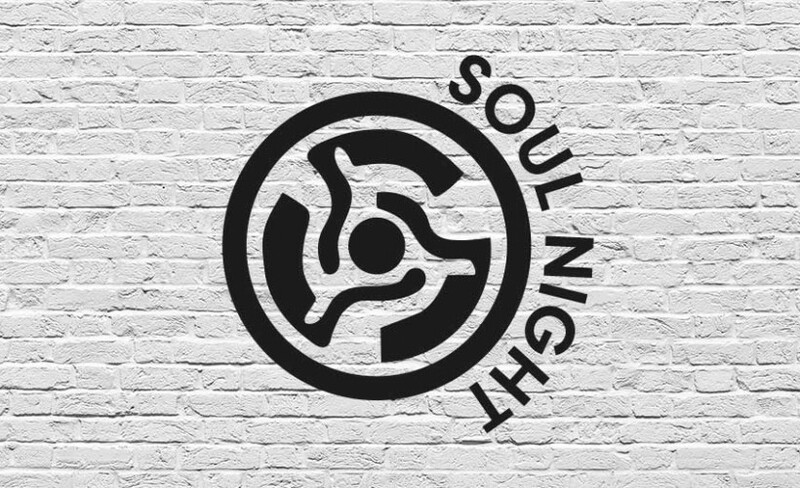 We love Signals soul & motown nights. Always such good nights and even better now they have the two bars. "Fabulous night great music fantastic atmosphere"